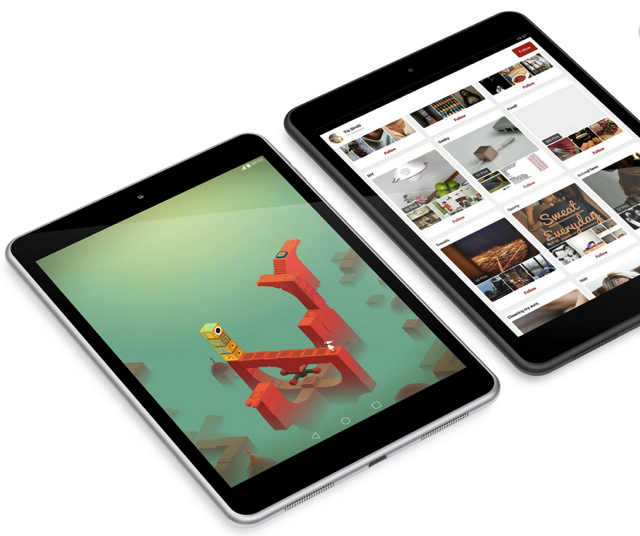 Making a return to consumer electronics, Nokia has today announced the launch of its first Android-powered tablet, the N1, that looks an awful lot like the iPad mini featuring an aluminum shell and a 7.9-inch screen, while running a customised version of the the latest Android Lollipop OS. The Finnish company’s first tablet will go on sale in China towards the start of 2015, ahead of other countries, TechCrunch is reporting. Nokia’s head of devices Sebastian Nystrom said “They thought Nokia is dead,” as he started out his N1 presentation today at the Slush technology conference in Helsinki, adding that “I say, they couldn’t be more wrong”. He claimed that this is a great product for Nokia fans and everyone “who has not found the right Android tablet yet”. Nystrom also revealed that Nokia is not making the device itself but has licensed its brand, design and software to a third-party. The N1 will feature a 64-bit Intel quad-core Atom processor and will sell for a planned retail price of $249.